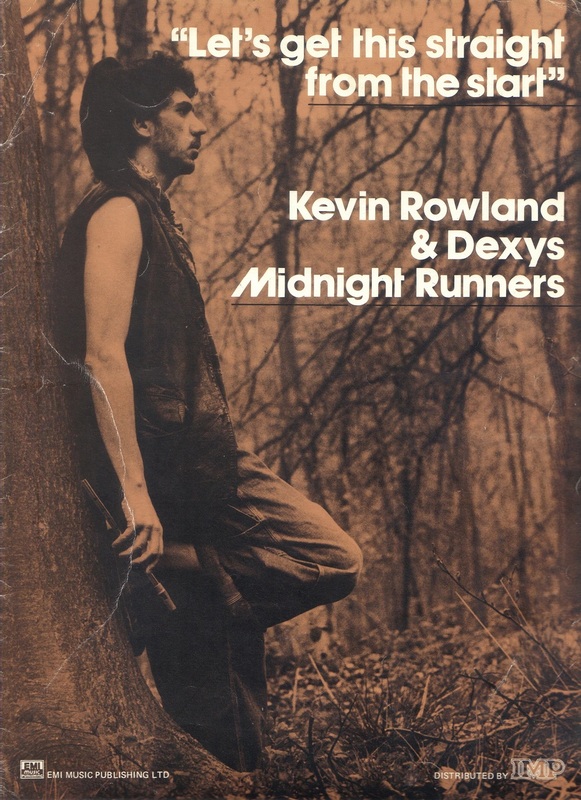 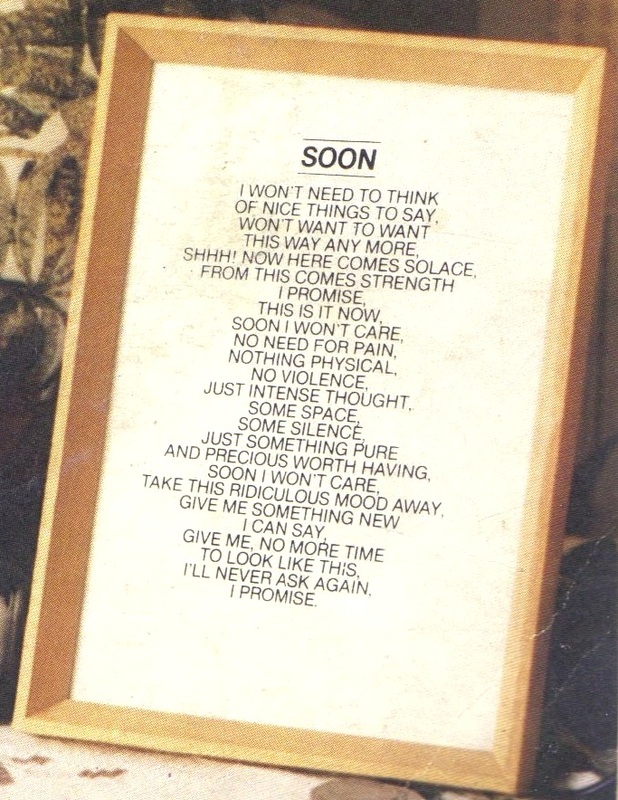 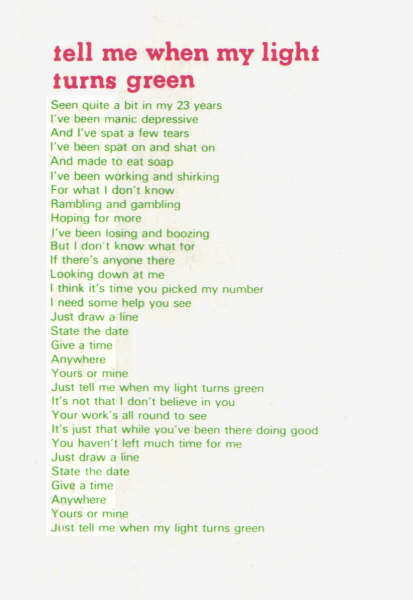 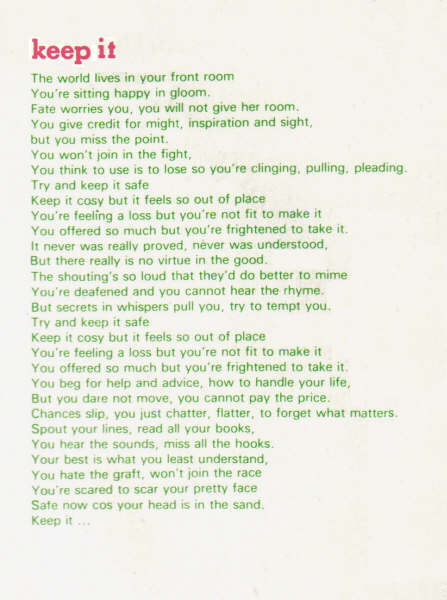 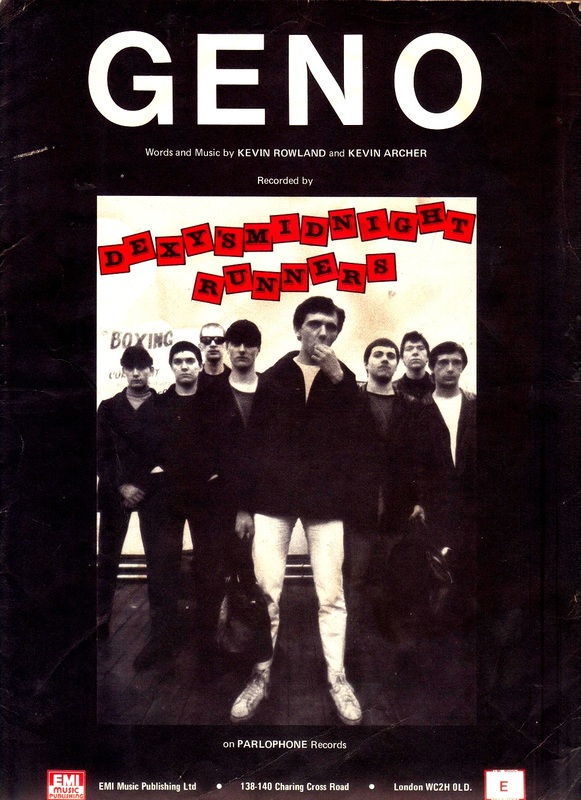 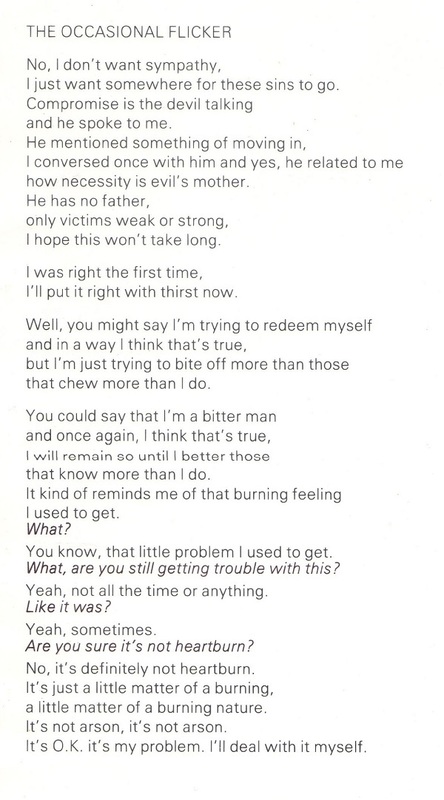 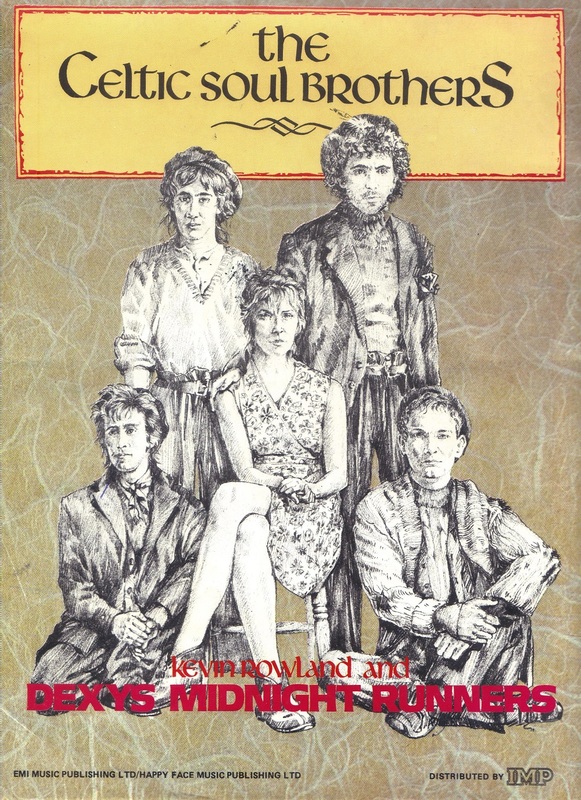 Click on the images below to view scans of published lyrics from selected Kevin Rowland and Dexys Midnight Runners singles. 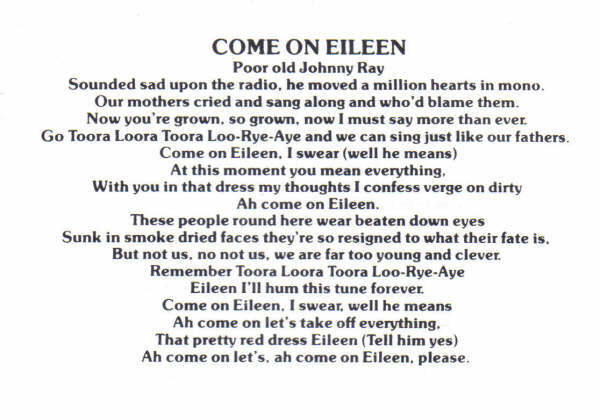 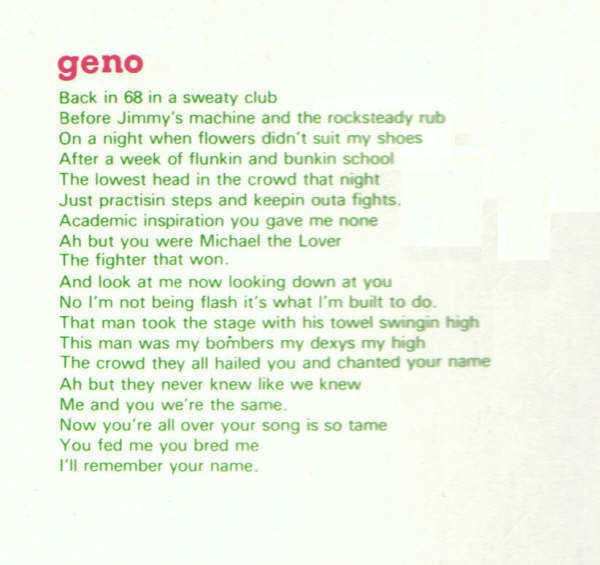 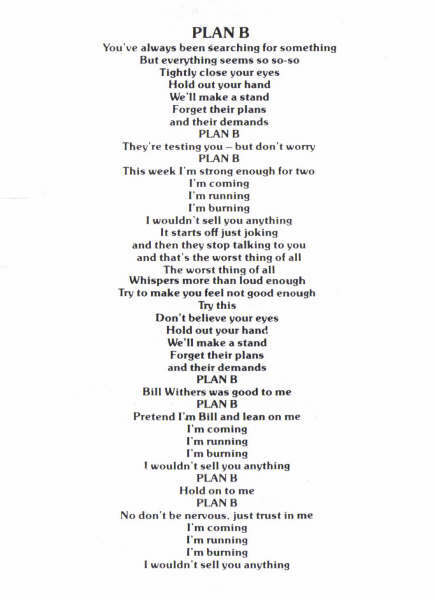 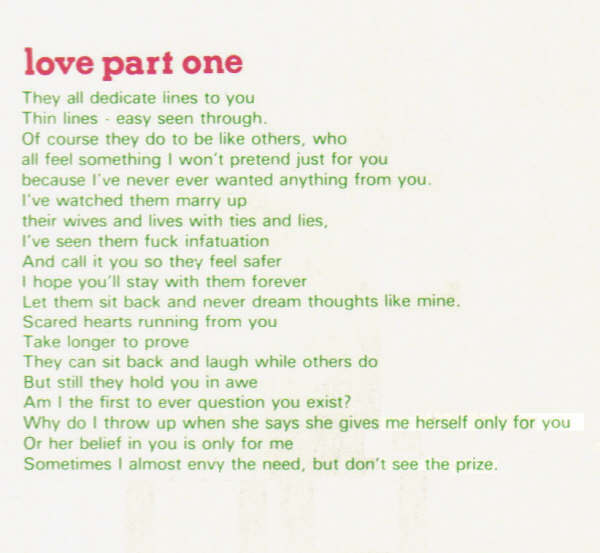 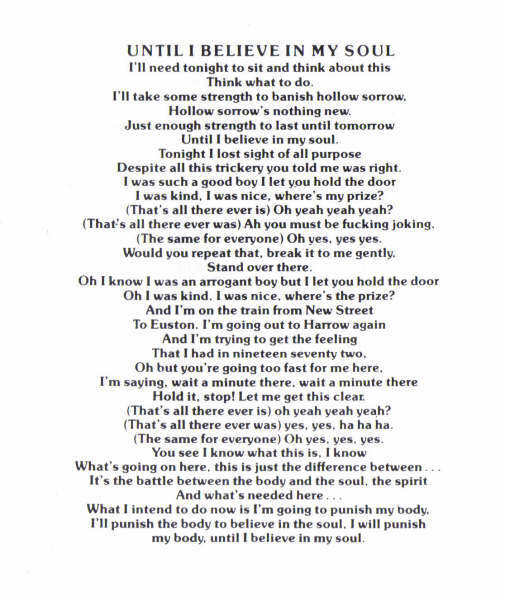 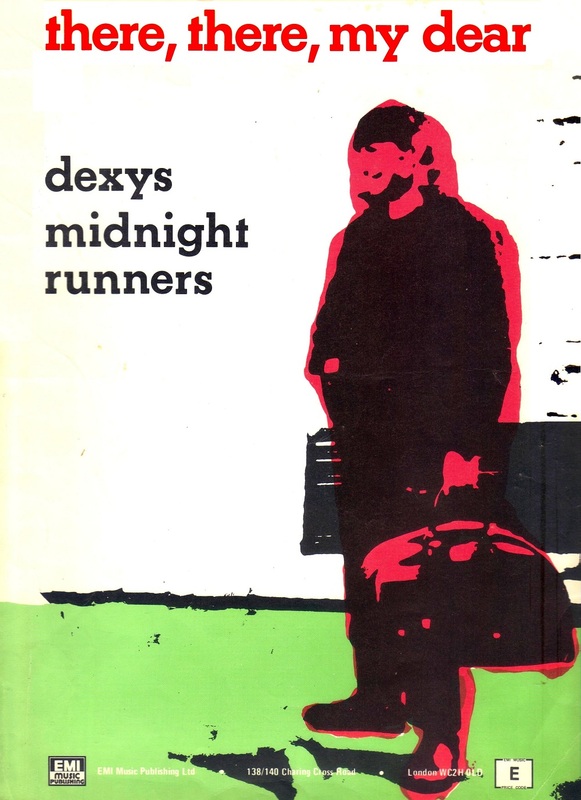 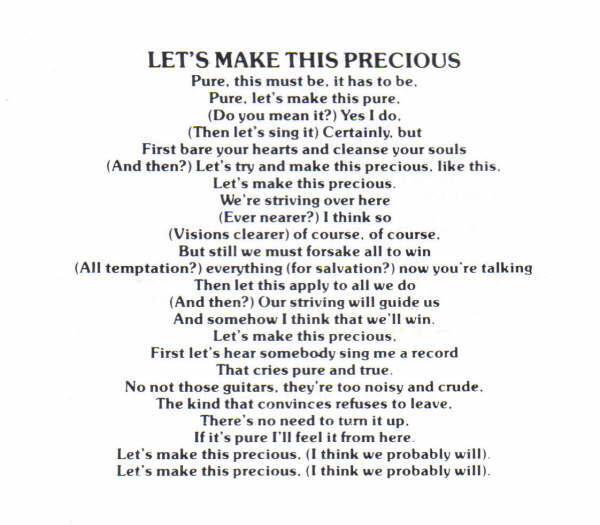 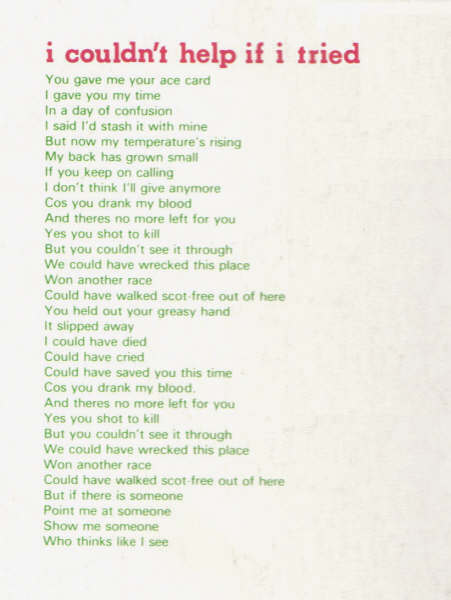 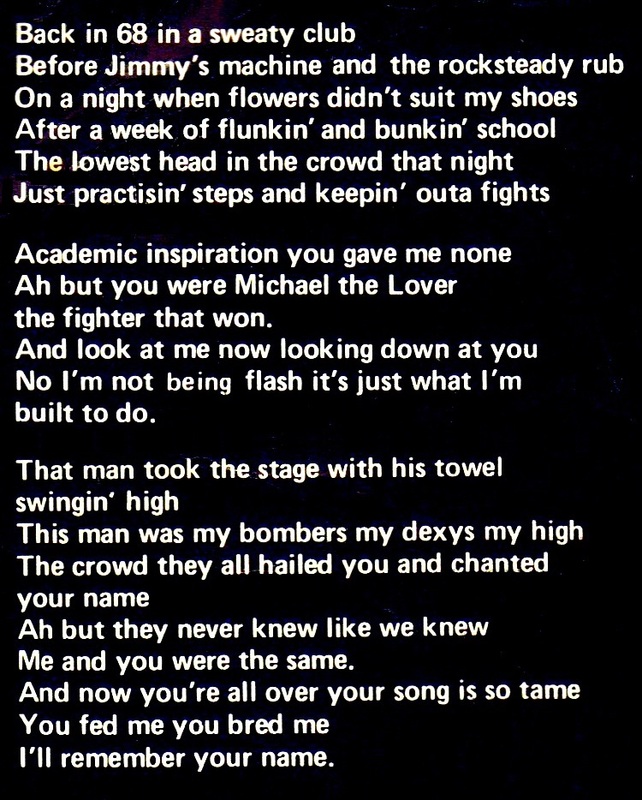 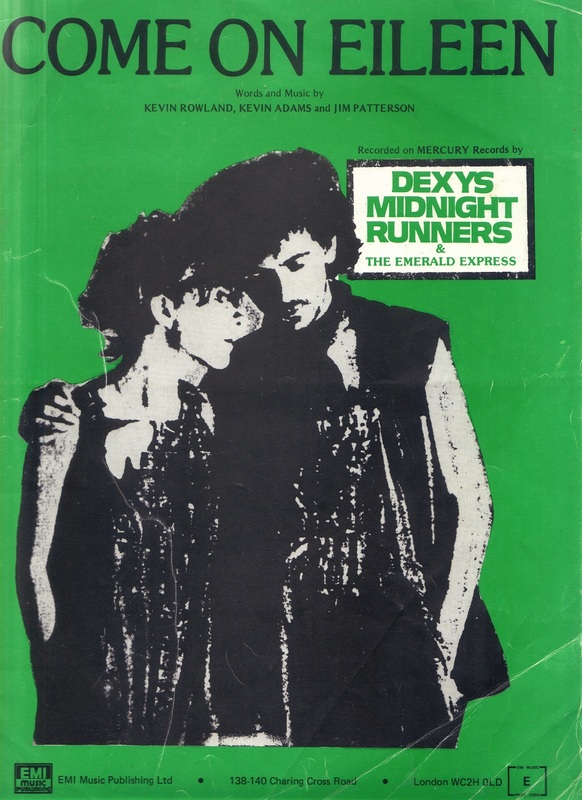 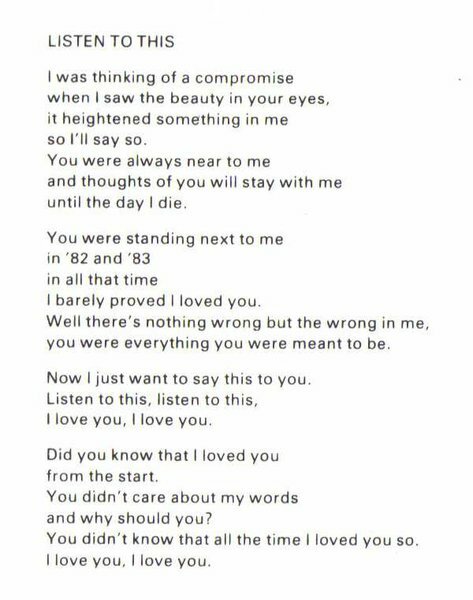 Click on the images below to view scans of published lyrics for the tracks featured on the first three Dexys Midnight Runners albums. 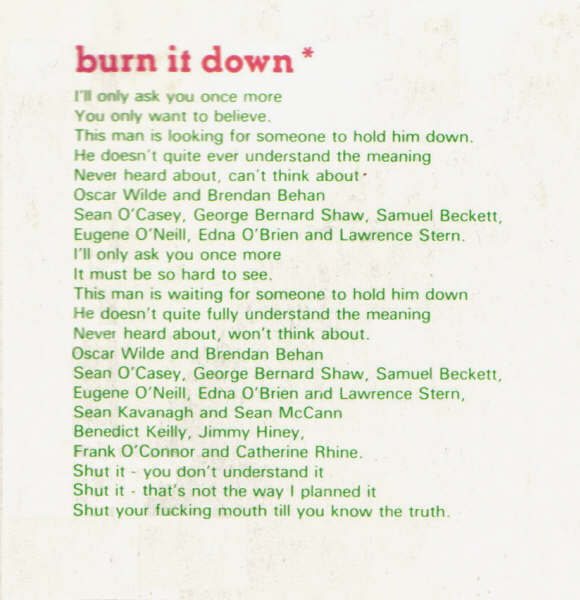 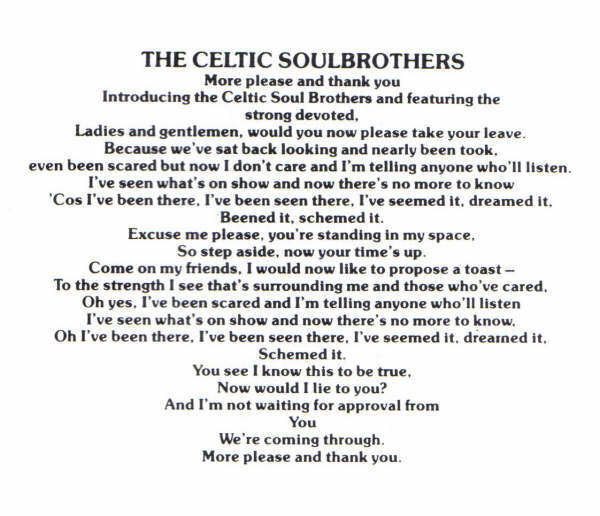 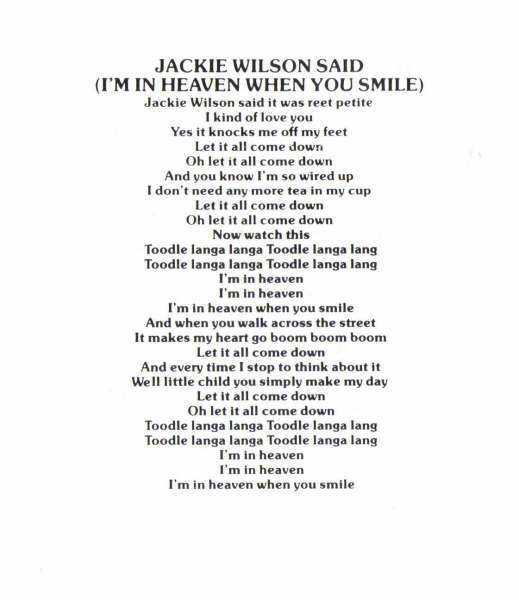 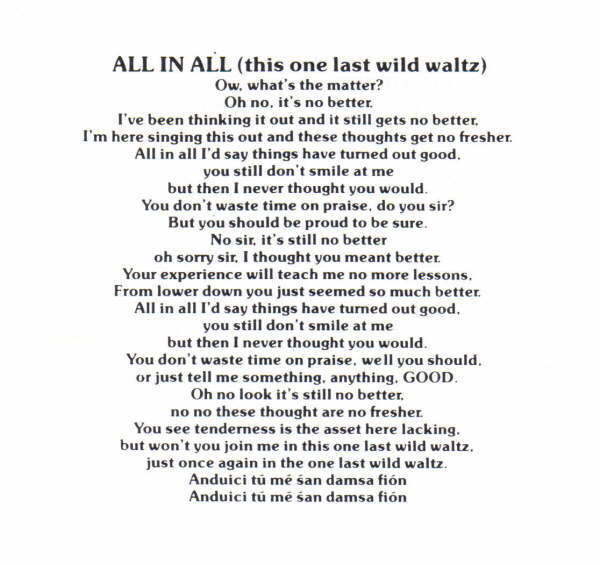 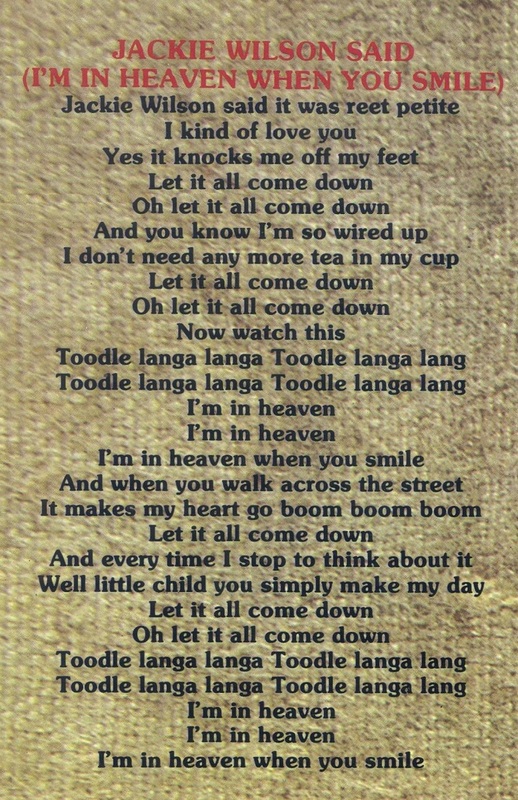 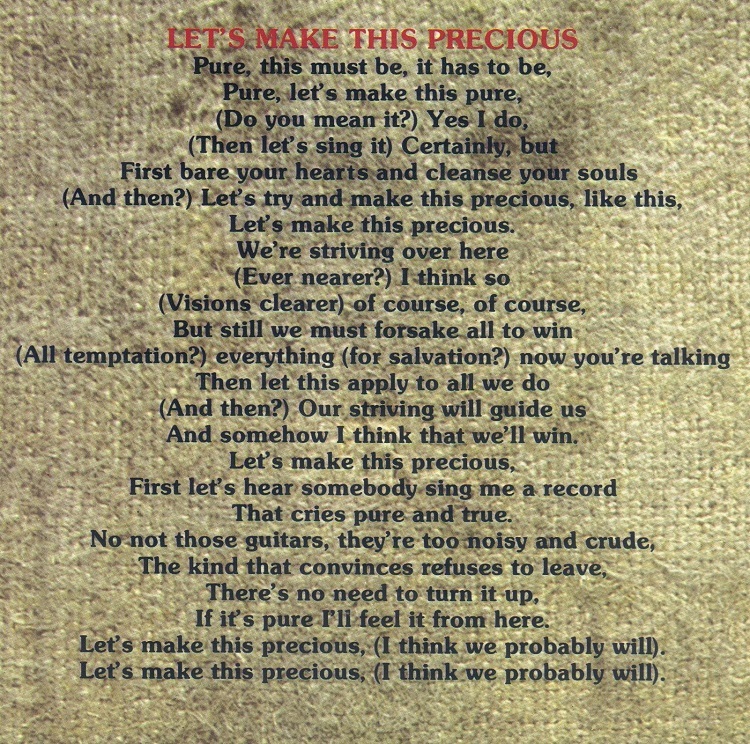 "Some of the words here are not necessarily used in the songs but we think they add to the picture." 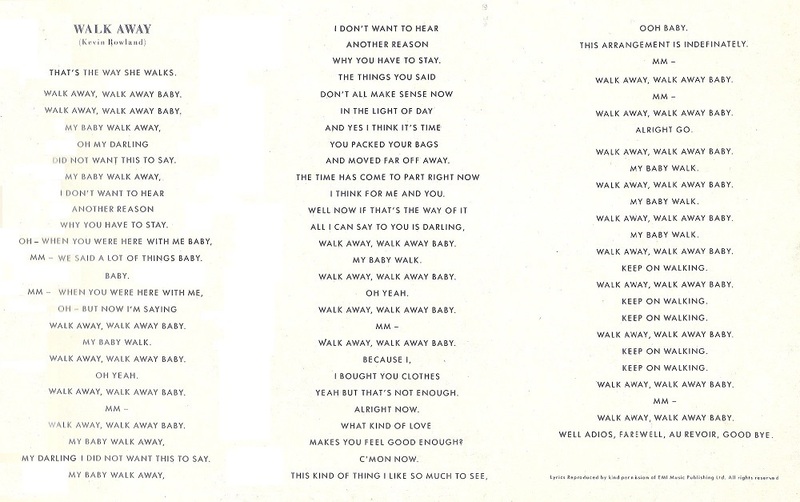 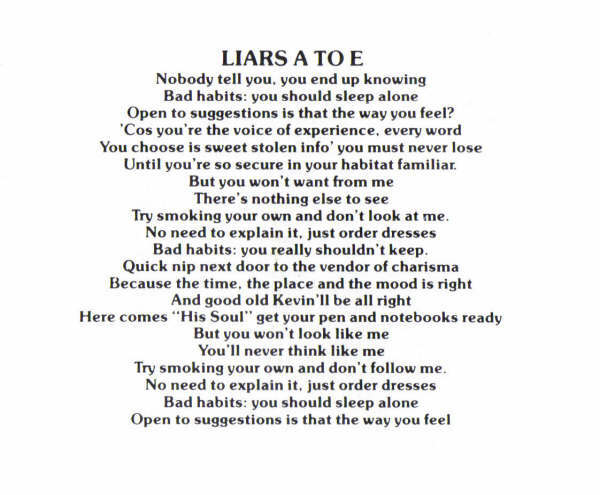 Couldn't find the lyrics you were looking for? 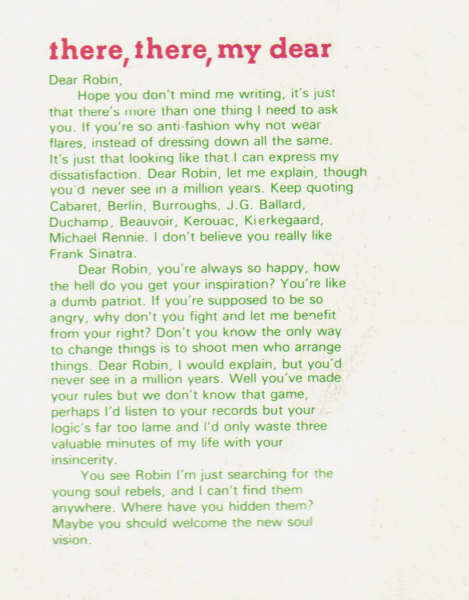 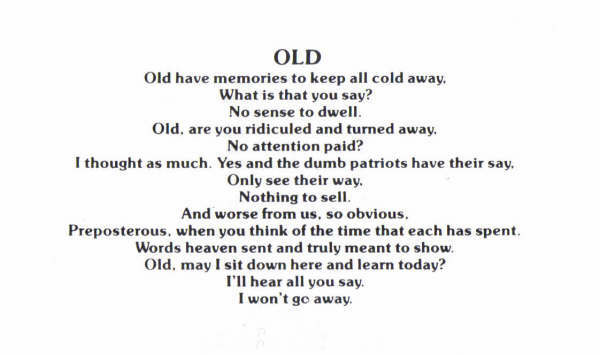 "The words here vary slightly from the ones you'll here on the record. 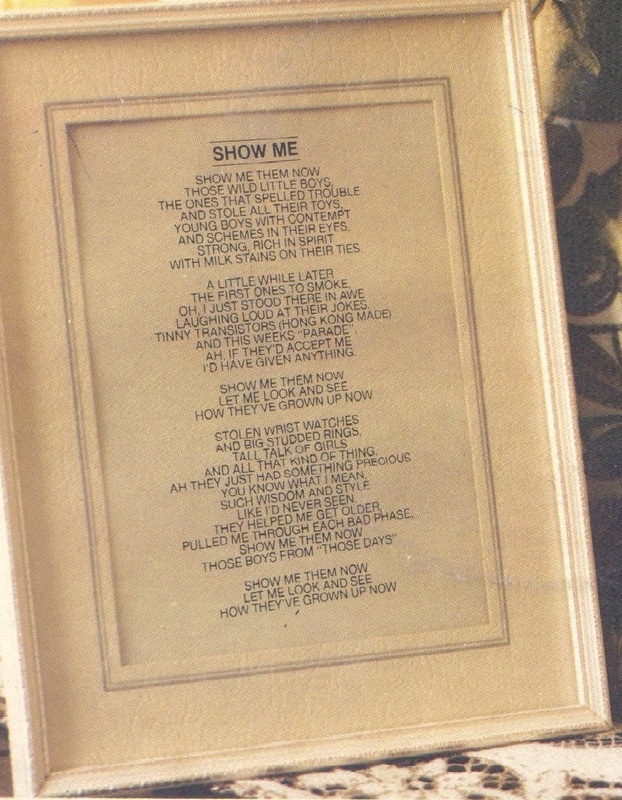 We have intentionally presented them this way to make them easier to read." 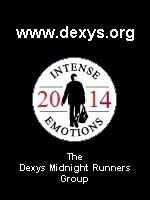 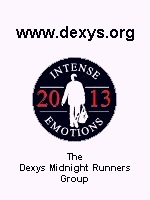 This site is entirely independent of any official Dexys sites which may exist.